The UE 400 Series differential pressure switches offer solutions for applications which require single or multiple switching capabilities. Dual and triple switch versions provide multi-output for alarm and shutdown, pre-alarm and alarm, high/low limit or level staging functions. An ideal choice for most ordinary location applications, the 400 Series provides threshold protection and control for many critical functions in installations found in industrial gas production; energy generation including pumps, turbines and compressors; pulp and paper; and water and wastewater treatment. The UE 400 Series pressure and vacuum switches offer solutions for applications which require single or multiple switching capabilities. Dual and triple switch versions provide multi-output for alarm and shutdown, pre-alarm and alarm, high/low limit or level staging functions. 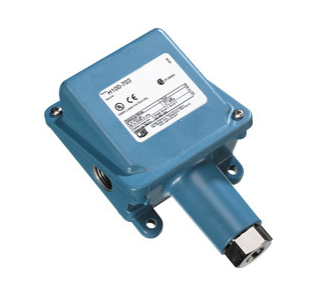 An ideal choice for most ordinary location applications, the 400 Series provides threshold protection and control for many critical functions in installations found in industrial gas production; energy generation including pumps, turbines and compressors; pulp and paper; and water and wastewater treatment.